The popular WMA biennial OPEN returns for another year. It offers all those within our community an exciting opportunity to exhibit within a distinguished gallery space. Submitting work to this exhibition is open to anyone who lives or works in East or West Sussex, and amateur or professional artists of all ages are welcome to submit up to three pieces. Entry fees apply. The criteria for the selection will be to choose a fair and representative mixture on the basis of quality and variety. 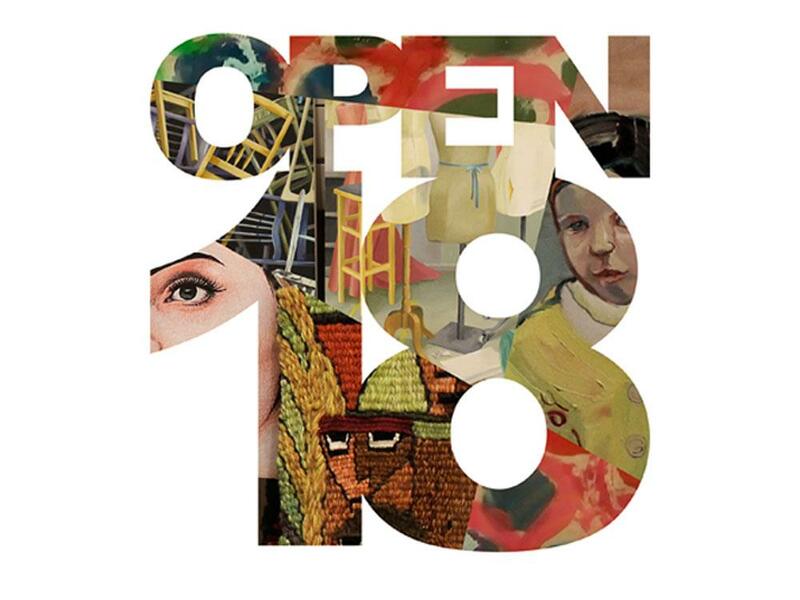 OPEN18 has no themes so the subject matter is completely open to artistic interpretation!